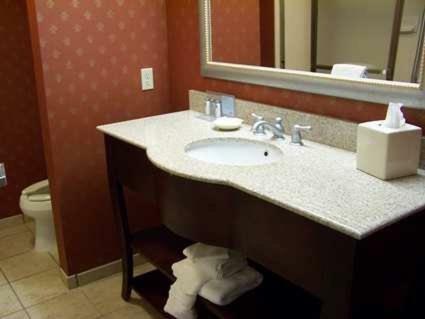 The Hampton Inn & Suites-Florence Downtown features an indoor pool and whirlpool and rooms with free Wi-Fi and a 32-inch flat-screen TV. 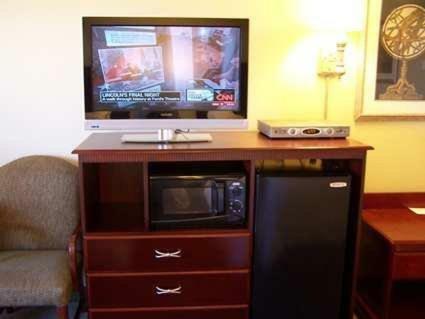 The University of North Alabama is 1.2 miles away. 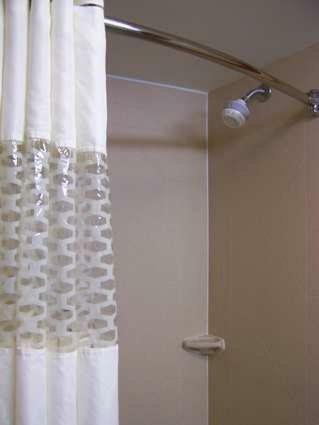 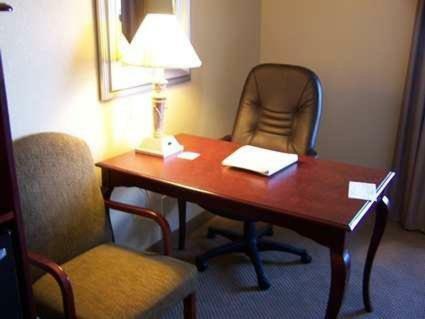 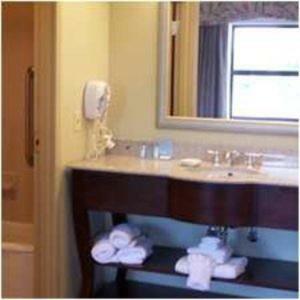 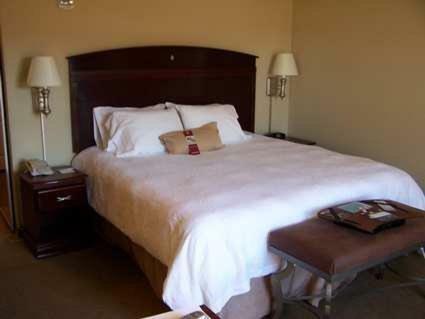 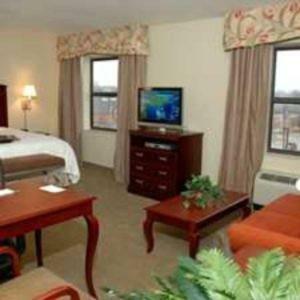 All rooms at this hotel are comfortably equipped with a spacious work desk and free bathroom amenities. 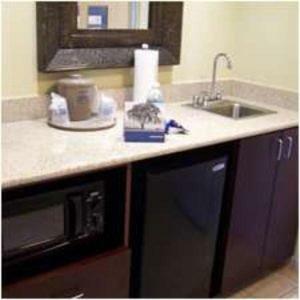 A refrigerator, microwave and coffee maker are also provided in every room. 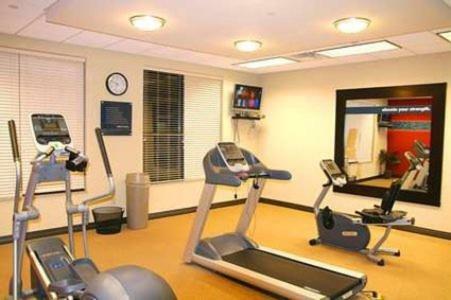 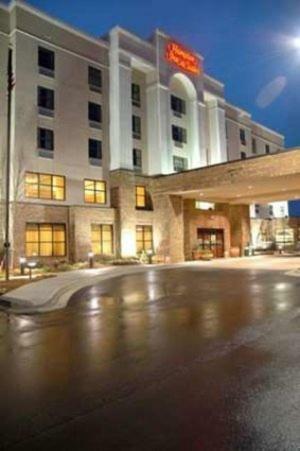 The Florence Hampton Inn offers an on-site gym and a business center. 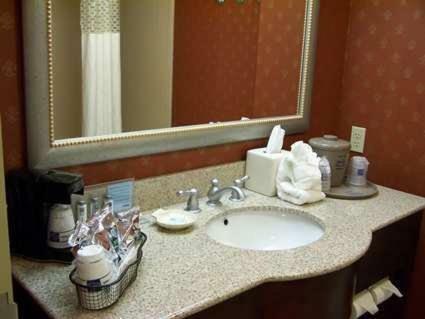 A daily breakfast is served and snacks are available at the in-house Suite Shop. 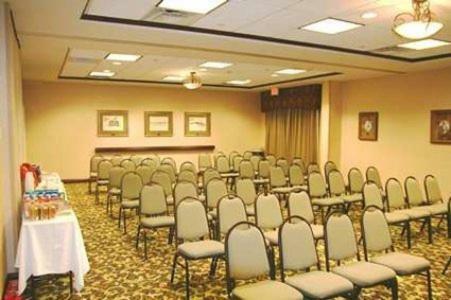 River Oaks Golf Course is an 11-minute drive away and Alabama Music Hall of Fame is a 15-minute drive. 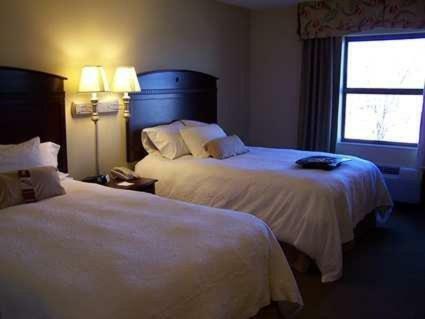 The historic Helen Keller Home and Northwest Alabama Regional Airport are both within 7 miles of the hotel. 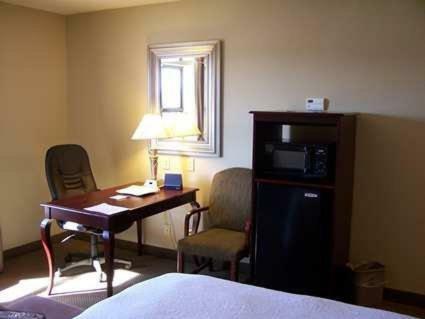 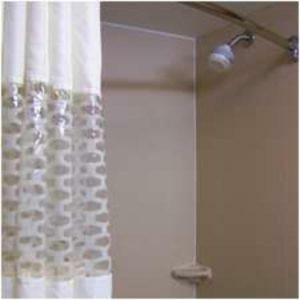 the hotel Hampton Inn & Suites-Florence Downtown so we can give you detailed rates for the rooms in the desired period.